Treatment with dye fixing agent of goods dyed or printed with direct dyes has the following advantages. Fastness to washing, perspiration & wet finishing of direct dyes on cotton, rayons & silk is improved. Treatment with Dye fixing agent does not change the feel or handle of the good or the shade of the dyeing. Improves the wet fastness of reactive dyes. It is useful in final washing off is not good. After treatment of padded direct colours. After treatment of direct color dyed grounds for discharge printing to prevent bleeding into the white discharge. Improvement of fastness to acid after dyeing of cotton with direct colours either in half wool fabrics or in wool fabrics containing effect stripes of cotton or rayon dyed with direct colours. After treatment of direct coloured dyed warps to prevent bleeding of the color into the slashing bath. Increasing the water fastness of fabrics for umbrella manufacture. Chemical Nature : Nitrogen-containing condensation product. Appearance : Colourless to faintly yellow clear liquid. 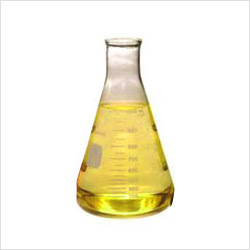 The Acrylic Retarding Agent is used for dyeing acrylic fibre flawlessly. 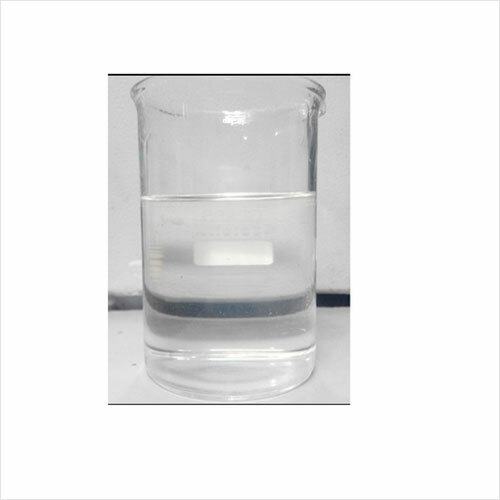 This chemical formulation is processed from best grade chemical compounds and advanced methodologies to make it best flame retardant agent incorporation with an acrylic fibre. 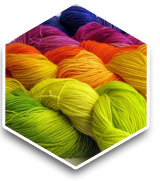 It is used as a cationic retarder for acrylic fibers in the combination of cationic dyestuffs in fabric dyeing applications.